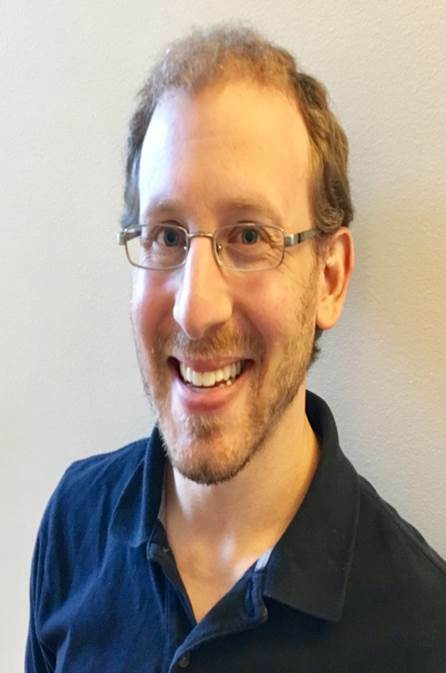 I am pleased to announce that Daniel Saul, MD, FRCPC, has agreed to step into the position of Director of Psychotherapy Education effective September 1, 2018. Dr. Saul is a general psychiatrist based at The Ottawa Hospital, Civic Campus. He received his MD from the University of Toronto (2007), and completed his psychiatric residency at the University of Ottawa (2012), before joining the Ottawa Hospital staff in 2012. His clinical practice is divided between the acute inpatient unit and the outpatient clinic, with active interests in psychodynamic psychotherapy, the history of psychiatry, and the treatment of Borderline Personality Disorder. Academically, he remains dedicated to the residency program, with teaching involvement across several roles. He joined the brief dynamic therapy teaching faculty in 2016, and is the outgoing site education director at the Civic Campus (2014 – 2018). Please join me in welcoming him to this new position.